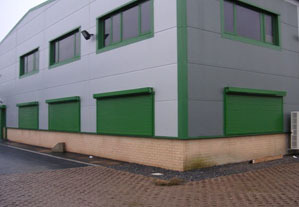 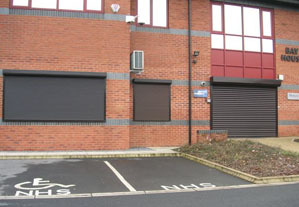 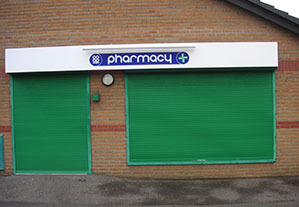 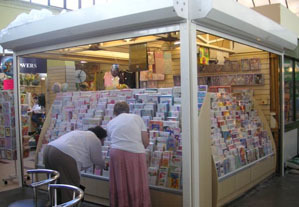 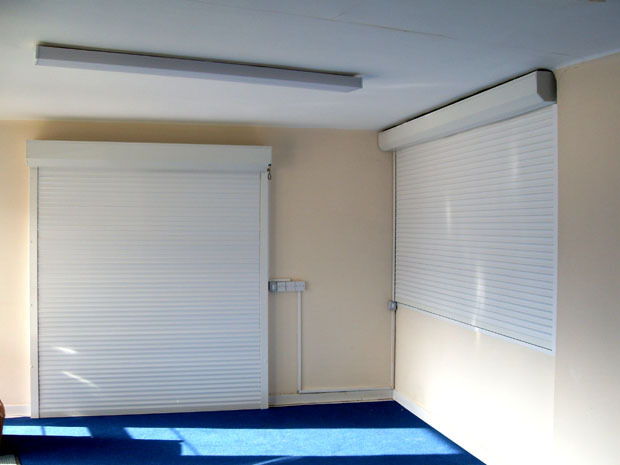 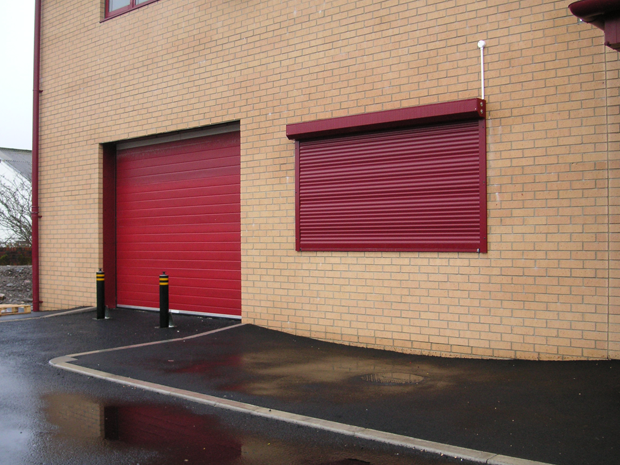 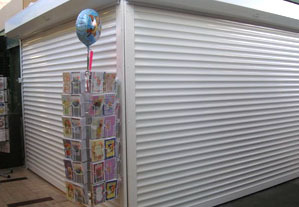 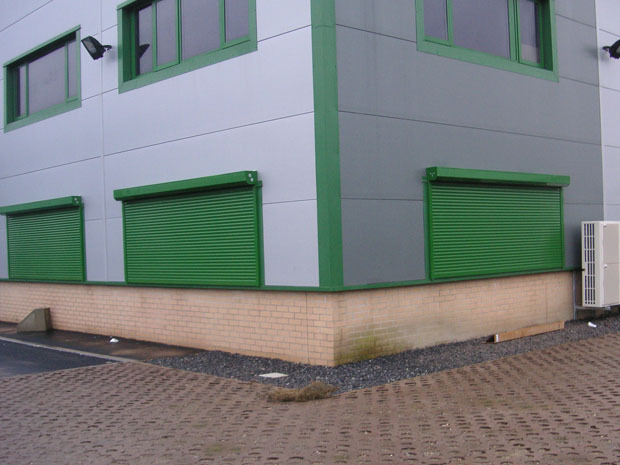 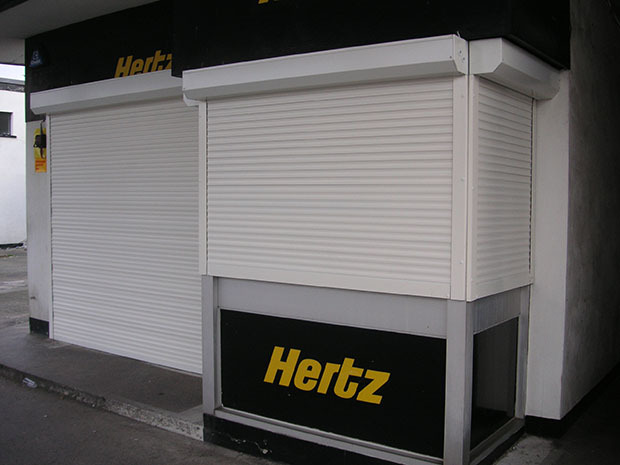 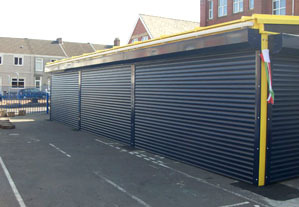 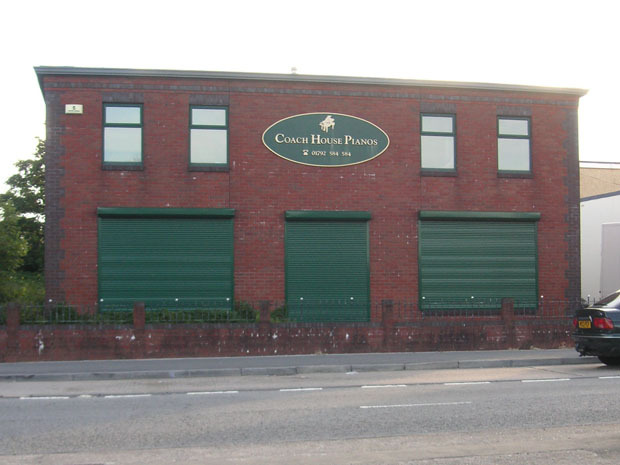 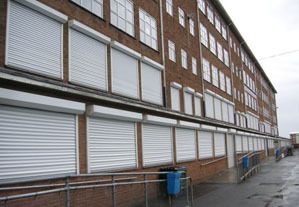 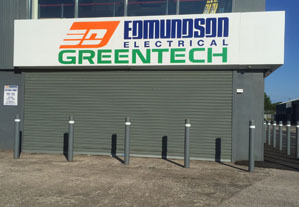 Our high security aluminium shutters are suitable for all types of commercial premises, eliminating the risk of burglary and vandalism whilst also adding style to your property. 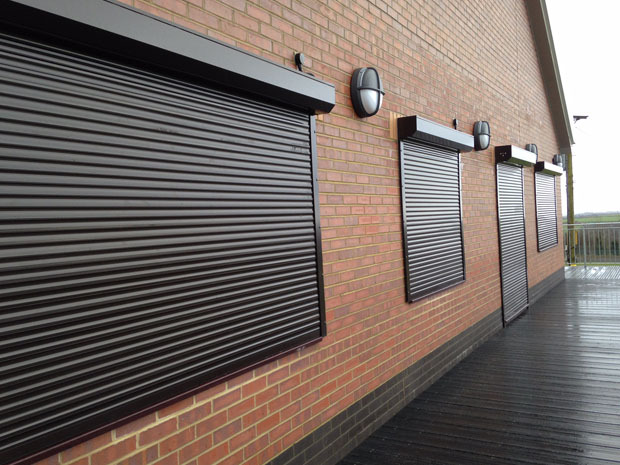 We offer both a smaller, more compact 38mm extruded slat profile for smaller premises or larger 77mm extruded slat profile for larger openings such as communal entrances. 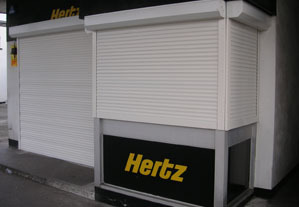 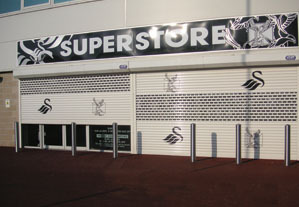 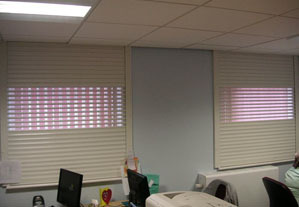 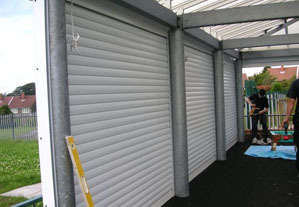 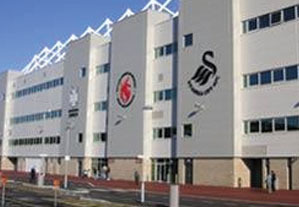 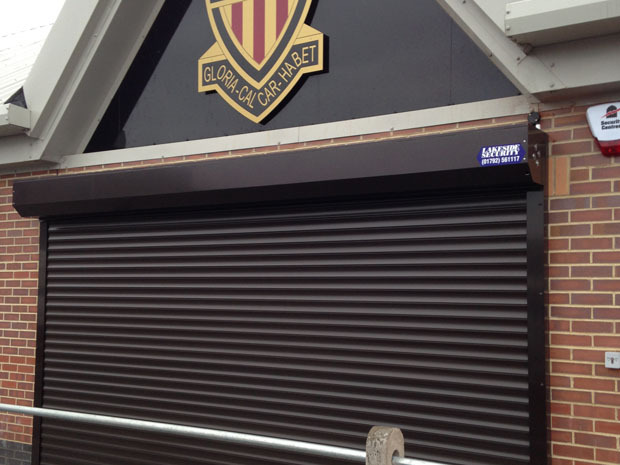 The new Swansea City FC and Ospreys £27 million stadium has been fitted with Lakeside High Security Aluminium Shutters. 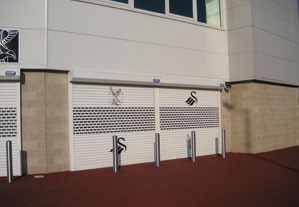 These not only meet the demanding security requirements but also complement the striking architectural design of the building which has become one of Swansea’s best- known landmarks. 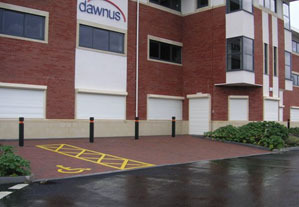 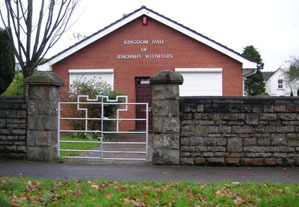 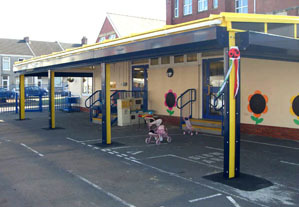 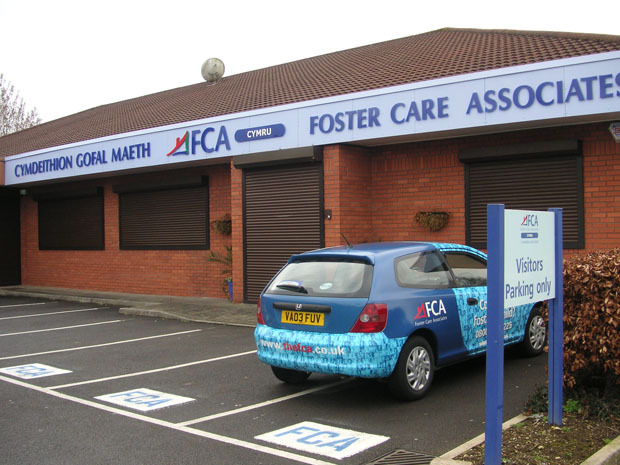 Councils throughout the UK and provide security advice and equipment on a regular basis. 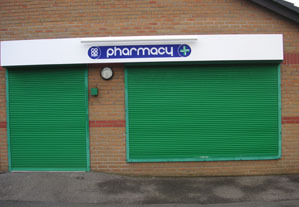 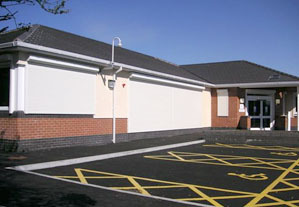 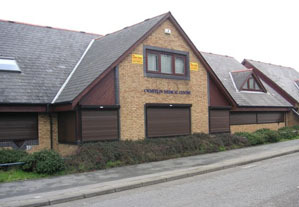 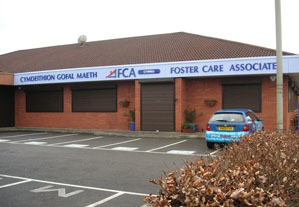 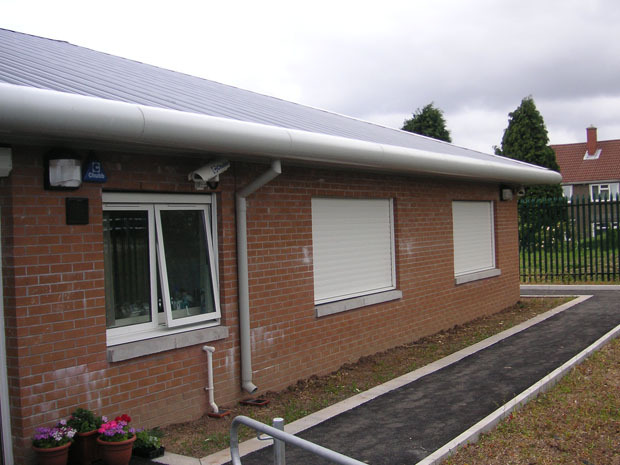 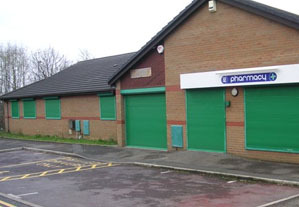 Shutters for health centres provide an optimal solution for building protection against vandalism, burglaries or unwanted entry. 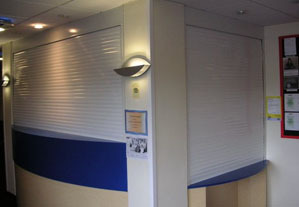 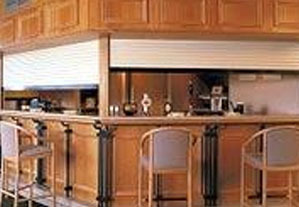 Bar Shutters for pubs, clubs and other licensed venues provide robust protection for valuable bar stock. 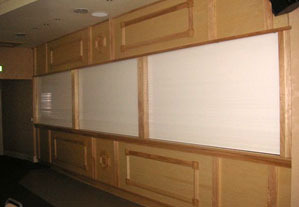 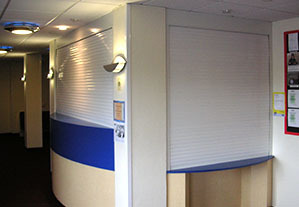 In addition, we can supply custom- made Serving Area Shutters, Kitchen Shutters, Take- away Shutters and shutters for many other applications in the hospitality and hotel industries. 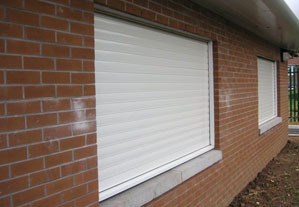 Shutters feature high quality extruded aluminium with a 77mm profile, a 95mm guide rail with brush insert, which rolls into a 300mm box. 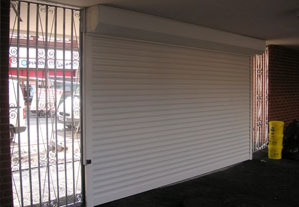 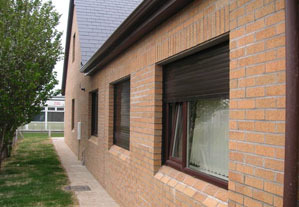 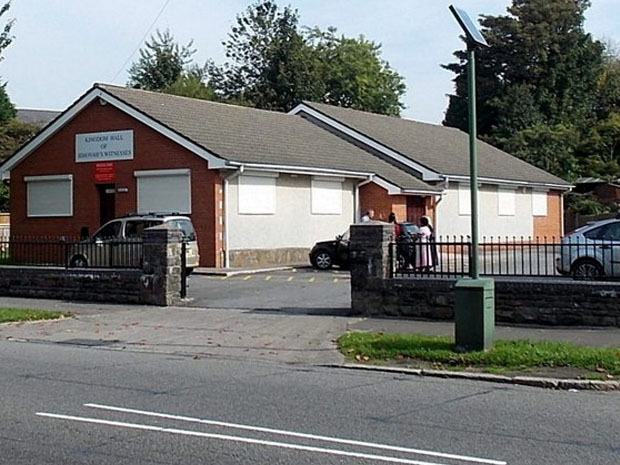 High security against vandalism, burglaries and arson attacks.